Chris's not on tour right now. Who doesn't love Chris Franklin? 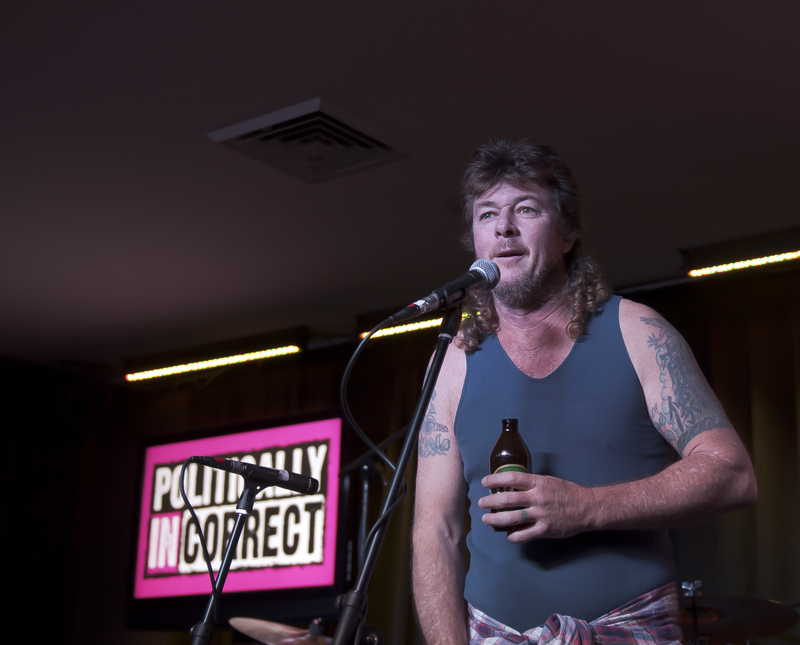 Chris has performed with such comedy legends as: Jimeoin, Steady Eddy, Garry Who, Carl Barron, Anh Do, Elliot Goblet, Raymond J Bartholomew, Marty Fields, The Empty Pockets, Peter Rowsthorn, Bob Franklin, Ross Daniels, Tom Green, Jim Jeffries, Stevie Starr, Mr Methane, and rock bands, The Angels, Rose Tattoo, The Screaming Jets, Yothu Yindi and The Radiators. He has even worked with international music stars like Santana, Chris Isaak, Elvis Costello, Boz Scaggs, Deep Purple, Tony Joe White & Bonnie Raitt. More recently, Chris has done five ‘TOURS OF DUTY’, travelling to The Solomon Island, East Timor, Iraq and twice to Afghanistan, to entertain the Aussie troops and help keep their spirits high. Chris has also performed around the world, in Scotland, Singapore, Hong Kong, New Zealand, New Guinea, The United Arab Emirates, Malaysia and America. 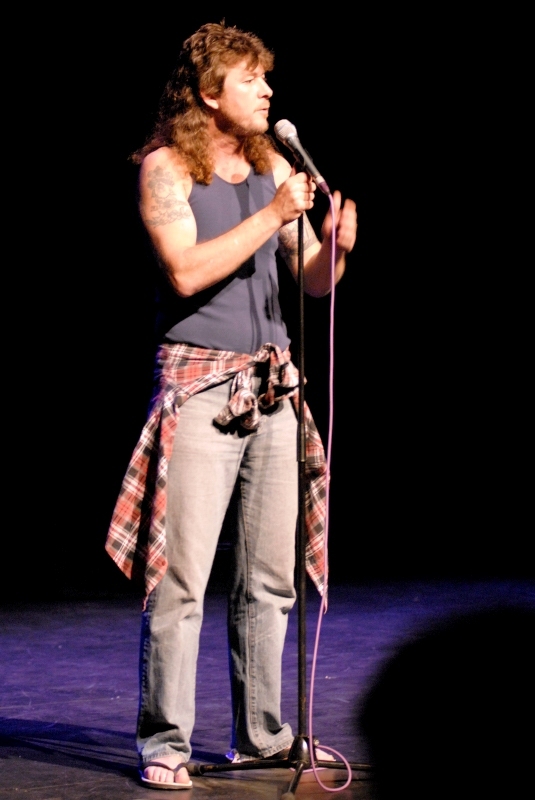 Chris has headlined and Mc’d every major comedy club in Australia and quite a few around the world. He is regarded by his peers as one of the best in the business. He is equally at home addressing a four course corporate function, A country football club, or the front bar of your local pub. Watch Chris Franklin right now.